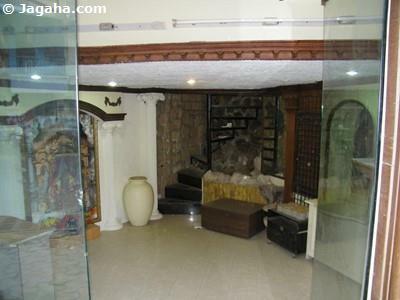 Looking for Indian properties to rent? 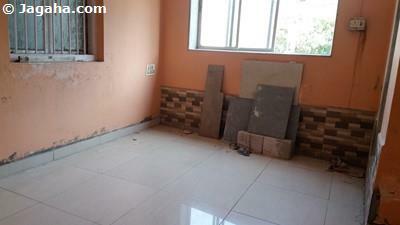 Searching for properties in Mumbai for rent? 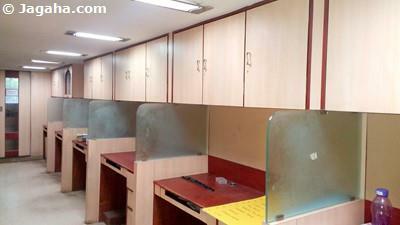 Requiring a Mumbai office space? 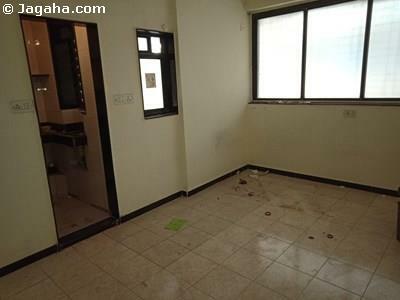 If yes to all three, Jagaha.com most certainly can assist you during your commercial property in Mumbai voyage. 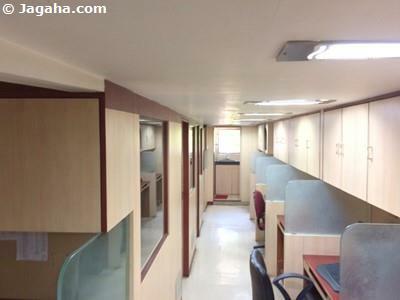 There are many office properties in Mumbai to choose from, we would consider taking a look at office space for rent in Mahim. 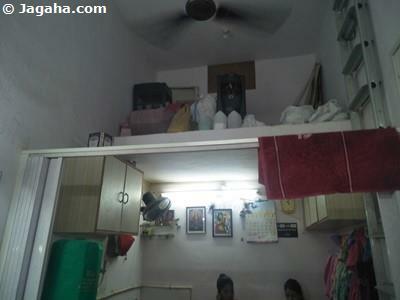 Not many do as they should, frankly speaking, but there are some great options in the Mahim office on rent in Mumbai marketplace. Mahim lies along the coast of the Arabian Sea and is known for its fishermen community, called as ‘koli’ in Marathi. 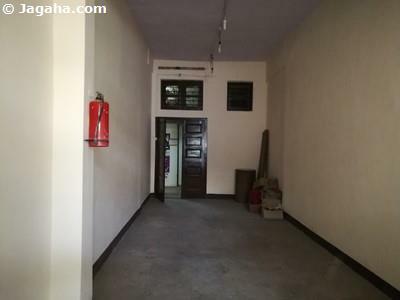 Mahim gets its name from the Sanskrit word for “miraculous.” To the North of Mahim are Dharavi, Dadar and Bandra – as one can see the location alone would be a great reason to look at office space for rent in Mahim. To its west lies the majestic Arabian Sea, and Mahim Bay is a part of it. Mahim’s history is reflected in its landmarks. Gujarati Muslims erected the Mahim Dargah in the 14th century. The Portuguese built St. Michael’s Church in the 16th century. The most prominent landmark of the area, the Mahim Fort, is situated in the Mahim Bay and was built by the British in the 19th century. Today, Mahim has more to it than its fisherman’s pride and historical sites. It is a budding spot for real estate in Mumbai with several small to large sized businesses investing in its property sites for office spaces and builders also establishing housing societies. 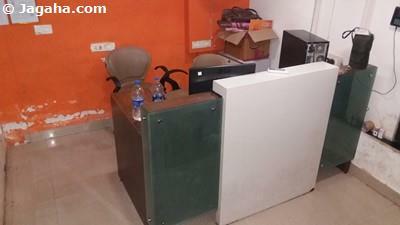 One should consider office space for rent in Mahim. While Mahim may not be historically the foremost choice for commercial office buildings, it has been a great choice for industrial estates and is becoming a preferred choice for small, medium and even sometimes large enterprises to set up their office on rent in Mumbai. 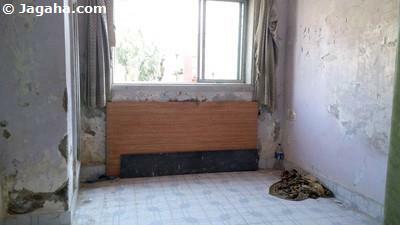 Its location comes with several benefits. When you have clients visiting you in town, you can conveniently host them in close proximity to your Mahim office building, with a slew of hotels to choose from such as Hotel Arma Court, Hotel Mahim Palace, Hotel Shradha, Hotel Swagat, Hotel Meera Madhav, Mini Shahnaz, to name a few. You don’t need to go very far for your lunch break or after-office dinner either, thanks to the variety of restaurants offering different cuisines in Mahim. Some of the most well-known spots include Paramount Restaurant, Saffron Restaurant, Icy Spicy Restaurants, Ming Chinese Restaurant, 5 Spice, and Fresh Catch. 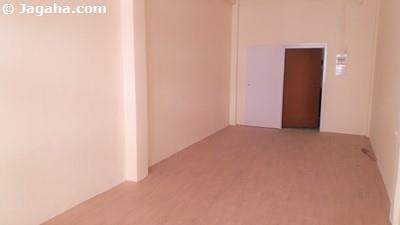 The area is becoming more and more “happening” and your future office space for rent in Mahim would be well located. 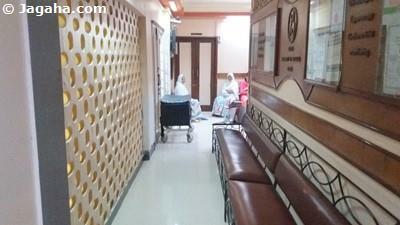 The chief cause of distress for people in Mumbai is shuttling to and fro from office spaces in Mumbai. If you rent an office building or a commercial space for rent in Mahim, transportation won’t be a concern for you and your employees. This is because Mahim Railway Station falls on the Harbour as well as the Western Lines of the suburban railway system of Mumbai. This covers popular routes such as Borivali to Churchgate, Churchgate to Virar, and CST or Panvel to Andheri. If you plan to reach your office space in Mahim by road, the main roads include Mori Road, Gabrial Road, Lady Jamshedji Road, and Sitladevi Temple Road. 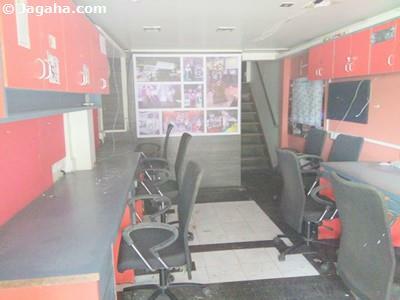 Some notable corporate office spaces in Mahim are GA Electrical Industries, Lisha Leon, Floora Electronica, M R Group of Companies, Sai Steel Range Storage Systems, Fotoplanet, Eastern Electronics, Studio SW, J T Enterprises (Human Resource Consultant), MESCO Trust, Kamanwala Housing Construction, Marvel Products, Orchid Tissue Paper Company, Ajanta Electronics (NOVA), Wolax Electronics (Electronic Appliance Store), and Off The Shelf. 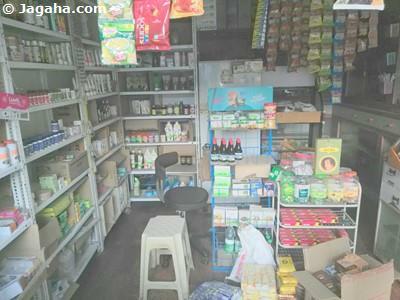 Mahim also has some commercial buildings and successful industrial estates were the most notable would be Owners Industrial Estate, Mahim Industrial Estate, Jagruti Industrial Estate, Mahalakshmi Industrial Estate, Hammersmith Industrial Estate, Mehtab Estate, Allied Industrial, Udyog Mandir, and New Udyog Mandir. 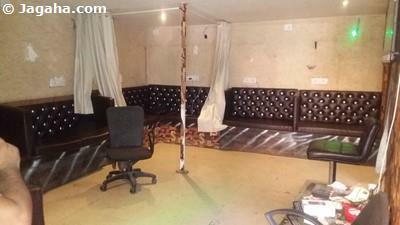 Needless to say, there are plenty of options for office space for rent in Mahim. 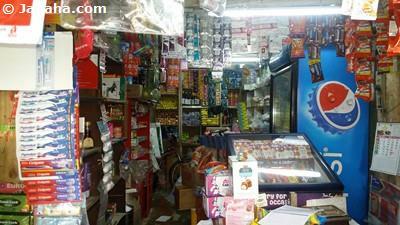 Besides being an industrial and retail area, Mahim also has good residential property sites. 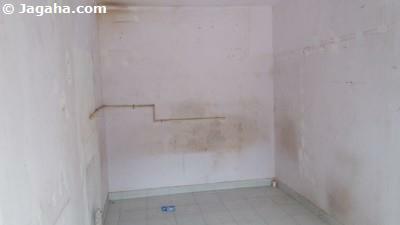 A new residential project by the name of Kanakia Miami has caused a hike in property rates in Mahim. 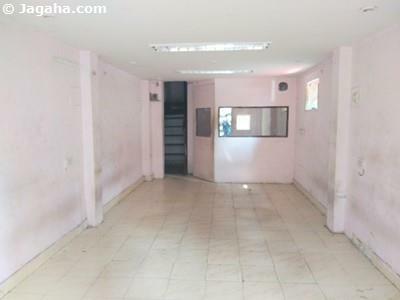 This promising project, being undertaken by Kanakia Developers, is being built on what used to be the Mahim bus depot. Kanakia Miami will have a stunning view of the Arabian Sea. In the 1800s, Scottish missionaries embarked on a mission to establish the Bombay Scottish School, which now stands as one of the most distinguished schools in all of Mumbai. Canossa Convent High School, Saraswati Mandir High School, Ruparel College and St. Xavier’s Technical Institute are some of the other major educational institutions in Mahim, which further add to the value of real estate Mumbai. 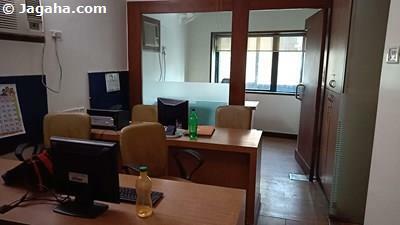 Now that you are aware of all that Mahim has to offer, if you are hunting for an office on rent in Mumbai, we encourage you to take a look at commercial buildings for rent and office spaces for rent equipped with excellent amenities in Mahim. Our team at Jagaha.com will be more than happy to help you find the perfect office space in Mumbai for you and your company! We differ greatly from such property sites as 99 acres Mumbai and Magicbricks Mumbai as you will see all of our properties in Mumbai are verified and on top of that we will our clients through the entire Indian property process from start to finish. 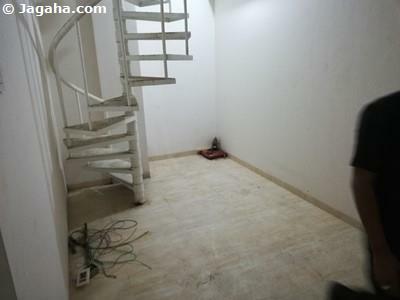 The Jagaha.com team looks forward to helping you during your search for property in Mumbai.